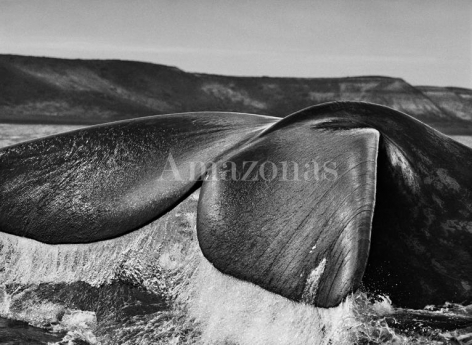 Sebastião Salgado, one of the world’s most respected photographers, presents iconic black-and-white images spanning thirty years of his career for his second solo gallery exhibition in Hong Kong. More than thirty-five photographs from five series, including Genesis, Workers and Migrations, will be on view. 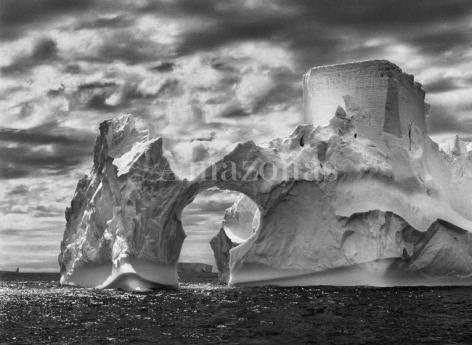 Salgado has made it his life’s work to document the impact of globalization on humankind. 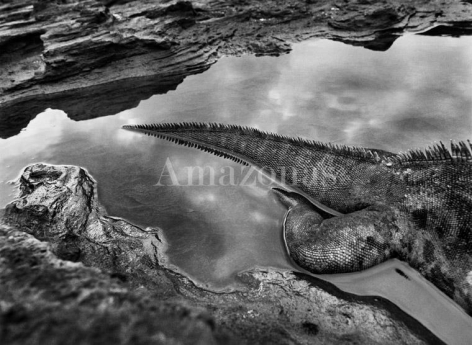 In the past three decades he has travelled to more than one hundred countries for his photographic projects and devotes years to each series in order to grasp the full scope of his topic. 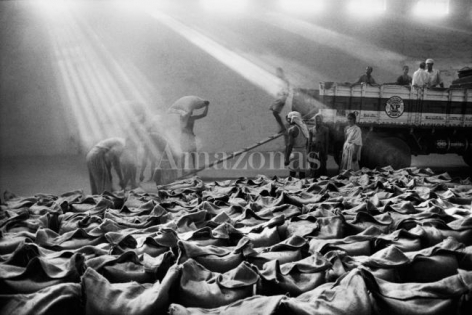 In his Workers and Migrations series, Salgado captures the fragility and fortitude of the human spirit and infuses empathy and respect for his subjects. In Workers (1986-1993), his images tell the story of firefighters in Kuwait’s oil fields; canal workers in Rajasthan, India; and gold miners at Serra Pelada, Brazil. Migrations (1993-1999) documents the mass displacement of people across thirty-five countries as a result of social, political, economic and environmental disparities. Genesis, a series that was eight years in the making, comprises hauntingly beautiful photographs of majestic landscapes, serene wildlife and ancient civilizations untouched by modern society. 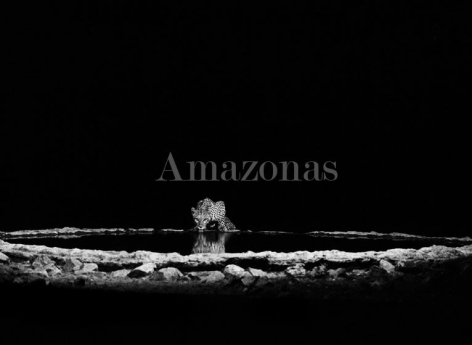 Salgado made more than thirty-two trips, capturing remote realities and paying homage to unspoiled nature: surreal icebergs in Antarctica, the isolated Zo’é tribe in Brazil, monumental crevices in Arizona’s Grand Canyon, and Africa’s native animals in Kafue National Park, Zambia. 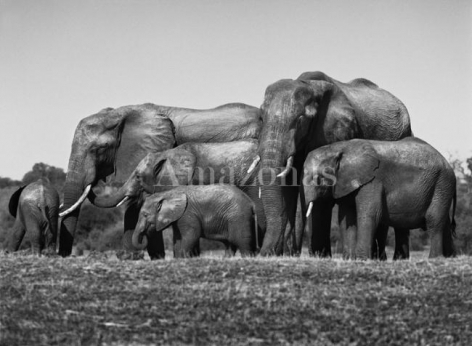 A selection of photographs from the Genesis series has also been published in a book of the same title by Taschen. Sebastião Salgado is Brazilian-born and based in Paris. He was born in Aimorés, in the state of Minas Gerais, in 1944. In 1963, Salgado moved to São Paulo and trained as an economist. It was not until the early 1970s, after his wife loaned him a camera, that he embarked on a career as a photographer, eventually settling in Paris. 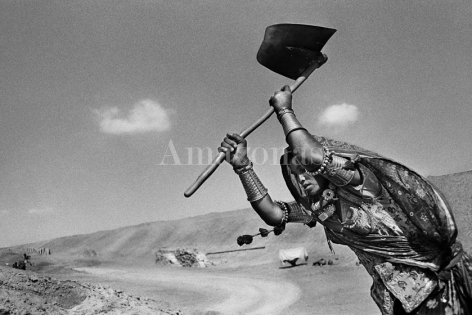 Salgado says given his childhood and background in economics, it was only natural that he become a photographer gravitating toward humanistic themes. 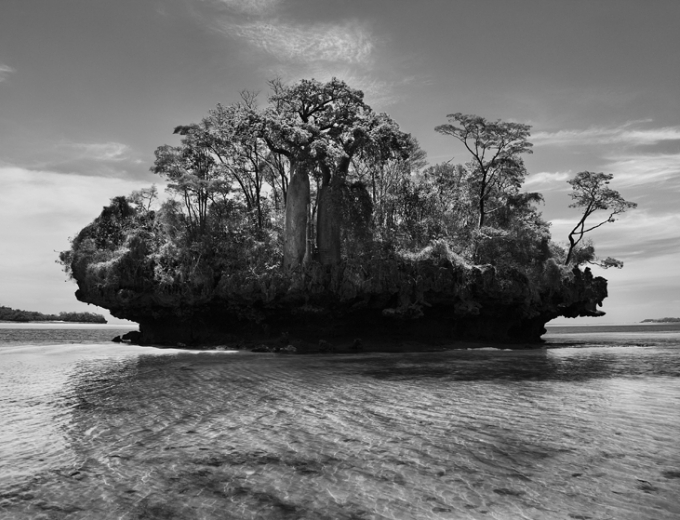 Salgado has had numerous exhibitions in influential museums around the world, including the Genesis exhibition, which was on view for four months at the National Museum of Singapore and extended due to record attendance. Genesis makes its United States debut at the International Center of Photography in New York this month. 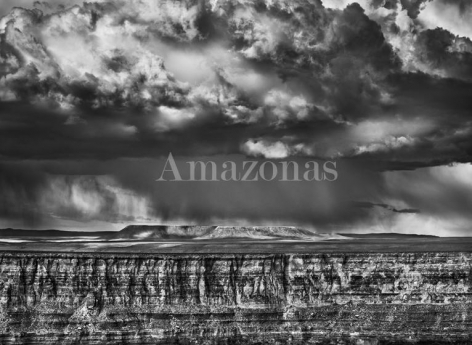 Salgado’s work has been the subject of solo shows at the Barbican Gallery, London; the International Center of Photography, New York; the Corcoran Gallery, Washington, DC; the Photographers’ Gallery and the Natural History Museum, London; and the Royal Ontario Museum, Toronto. His work is in the permanent collections of the Museum of Modern Art, New York; the Chicago Art Institute; the Smithsonian Institution, Washington, DC; and the Los Angeles County Museum of Art. 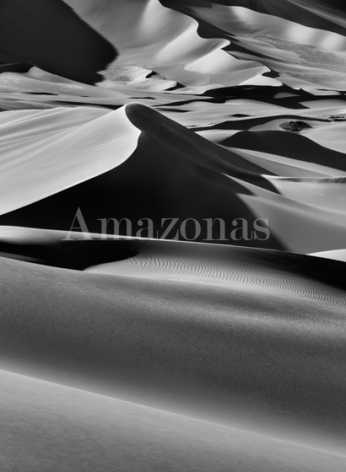 Among his many honors, Salgado has been named a UNICEF Goodwill Ambassador and an honorary member of the Academy of the Arts and Sciences in the United States. Since the 1990s Salgado and his wife, Lélia Wanick Salgado, have been restoring a 676-hectare portion of the Atlantic Forest in Brazil. In 1998 they founded the nonprofit Instituto Terra, an organization focused on reforestation and environmental education. In recognition of Instituto Terra, the Salgados received the e-award in Education by Instituto-E in partnership with UNESCO Brazil and the Municipality of Rio de Janeiro as well as the Personalidade Ambiental Prize from the World Wildlife Fund, Brazil. For more information, email hongkong@sundaramtagore.com or call +852 2581 9678.